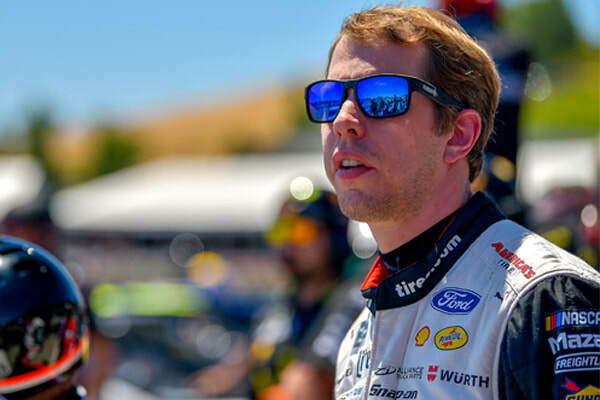 In February 2018, Brad Keselowski and the Checkered Flag Foundation partnered with veteran owned and operated Epoch Eyewear to design a line of sunglasses that are not only stylish, but also benefit a great cause. For every pair of Brad Keselowski's Checkered Flag Foundation designed glasses sold, Epoch Eyewear will donate 15% of the purchase price back to the foundation to help support our mission of honoring and assisting those that have sacrificed for our country. 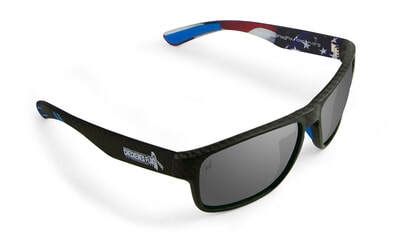 This specific line of glasses can be purchased on the Colorado-based company's website, www.EpochEyewear.com. 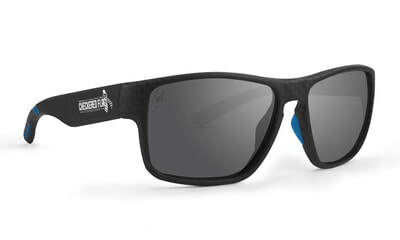 Brad Keselowski's Checkered Flag Foundation signature sunglasses feature the foundation logo on the arm and Brad's signature etched in the lens. The frame is available in matte or shiny carbon fiber print. Lenses are polarized with a hydrophobic coating, which helps to wick away water or dust. 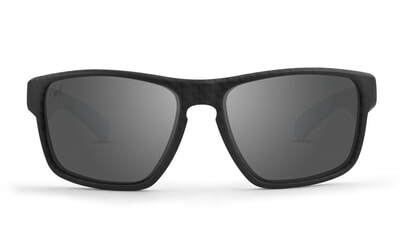 Epoch Eyewear is also supporting the Checkered Flag Foundation's United 2Gether campaign, by donating a pair of safety-rated (ANSI Z87.1) sunglasses to first responders in communities affected by Hurricane Florence for each pair of Brad Keselowski's Checkered Flag Foundation sunglasses purchased during the campaign.